Almost immediately after Lil Peep’s 2017 death at age 21, his unreleased “16 Lines” video was shared on social media by producer and frequent collaborator Wiggy. 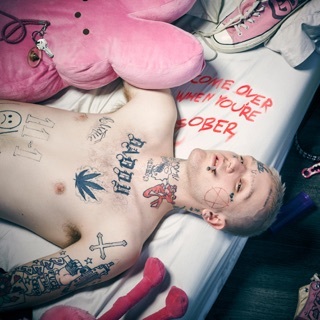 The clip keeps a tight focus on Peep’s face as he takes hefty pulls from a blunt and sings lines like, “I wonder who you’ll f*ck when I die.” Sharing it was very likely a coping mechanism, Wiggy’s attempt to unite Peep fans in the wake of losing a person whose music articulated a very specific kind of helplessness in the face of depression—and who had articulated that helplessness regularly, blending his gift for emo melodies with hip-hop posturing and alt-rock song structure. 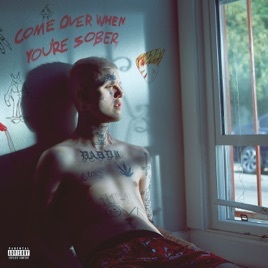 “16 Lines” appears on Come Over When You’re Sober, Pt. 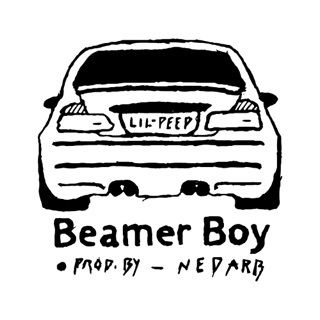 2, Peep’s second proper album, along with a bevy of other songs previously available only via assorted leaks. Across the album, talk of death is eerily frequent and allusions to excessive drug use are ubiquitous. 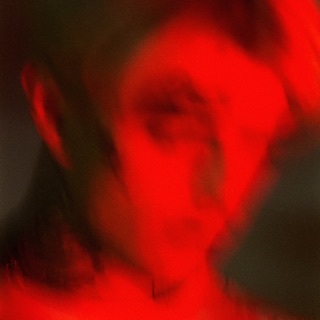 Listening to Peep speak of his own morality and escaping the pain of existence isn’t easy. 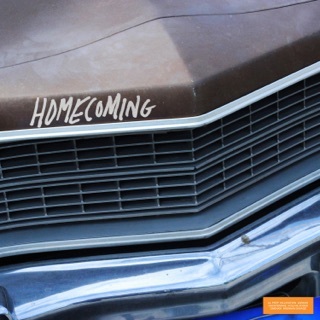 But in Come Over When You’re Sober, Pt. 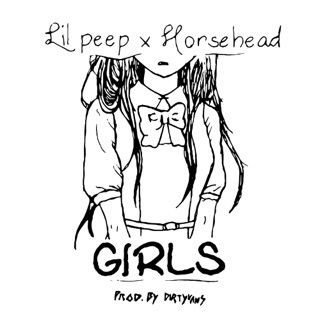 2 producer Smokeasac, along with Peep’s family, has managed to put together a testament to the rapper’s refreshing originality and burgeoning greatness. The label should feel embarrased for releasing this obvious cash grab by using a dead mans name. This project is extremely rushed and is made evident with various issues one being the awful mixing.